You guys! 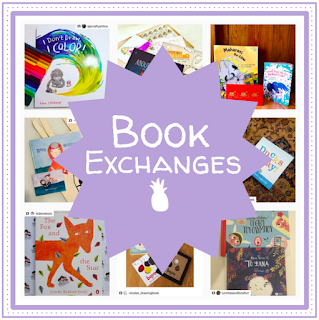 My favorite new picture book publishes today! Du iz Tak? 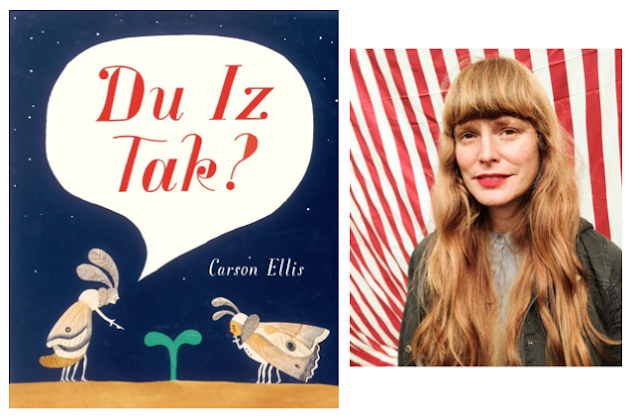 by Carson Ellis is one of the most fascinating picture books I've had the pleasure of reading (and translating!) in a long time. 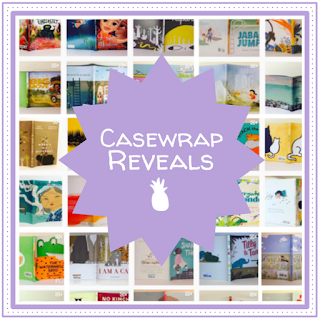 I was so excited to sit down and chat with Carson about how this miraculous little book went from a seed of an idea to a full-grown picture book. And now I'm excited to share it with all of you! Du iz Tak? What is that? As a tiny shoot unfurls, two damselflies peer at it in wonder. When the plant grows taller and sprouts leaves, some young beetles arrive to gander, and soon with the help of a pill bug named Icky they wrangle a ladder and build a tree fort. But this is the wild world, after all, and something horrible is waiting to swoop down booby voobeck only to be carried off in turn. Su! Still confused? Let's let Carson Ellis do the talking! LTPB: First of all, just let me say: holy cow, Carson, I am bonkers about this book! How did you come up with the concept? Thank you! I’m a gardener, and a few years ago I moved to a farm that has a greenhouse, which is great because it means I can start seeds in February. One night I was lying in bed with my son, Hank, thinking about some lettuce seeds I had planted that had just sprouted. I was thinking about growing plants from seeds: how exciting it is when a seed finally sprouts, and how every little change, each new leaf in the beginning is noteworthy. But then the growth of the plant speeds up and you stop paying attention to the new leaves and little changes. Before you know it, it’s sprawling and unrecognizable. Then, just as quickly, it’s autumn and your plant, once a precious sprout from a tiny seed, is a big tangle of wilting foliage. The plant dies and then, a few months later, the whole process starts over again. So I was thinking about this as I was drifting off to sleep: about the different stages of a plant and the different types of attention the gardener pays to a plant; about life cycles and seasons. 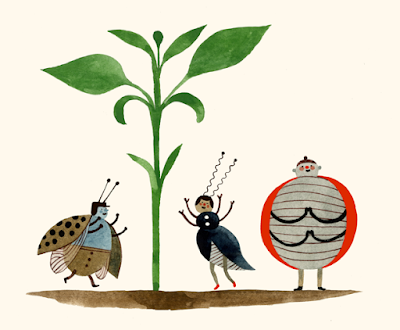 I thought it would be a nice thing to write a picture book about, and, because I've loved bugs and other little microcosmic since I was a kid, I thought it would be nice to tell the story from their perspective. LTPB: Obviously the text is open to interpretation, but when it comes down to it there’s a certain universality to what they’re saying: anyone can understand it regardless of language barriers. How did you work to weave visual cues into your illustrations so that your made-up words became an actual language? I repeated words and phrases in contexts where readers might intuit their meaning and I paired words with images in ways that I hoped would help define them. For example, I use the word “ribble” a few times without any expectation that the reader would gather it’s meaning but then, when the pill bug appears with a ladder and one of the beetles exclaims, “Unk ribble!” you might guess that a ribble is a ladder. And, if you did, you could go back to previous mentions of “unk ribble” and try to guess what the rest of the sentences mean. You can go through the whole book this way: figuring out what words mean through context, going back and using the words you’ve translated to translate more. In this way the book is kind of like a puzzle. But I didn’t want that to be the only way to read it. I really wanted the story to work independent of the dialogue and for the book to be fun for readers who are more interested in what’s happening visually. And I also wanted it to be fun for readers who are less concerned with nailing down the correct translation as they are with the silliness of the language and with interpreting it in their own way, for themselves. I loved the idea that this book could be read by native speakers of many different languages, that it wouldn’t need to be translated for foreign editions. But, weirdly, hilariously, it is being translated. From my gibberish into Dutch gibberish, Portuguese gibberish, Chinese gibberish. It’s such a nutty turn of events. I love to think about all the translators, reading through all of these nonsense words and somehow choosing the right nonsense words to replace them with. It’s pretty much impossible to figure out whether or not I approve the translations so I’m not. They are what they are. That said, I do still like the idea that Du iz Tak? - the American edition - can be read by speakers of lots of languages. I like that a librarian could hand it to a kid who doesn’t speak English but reads in another language that uses the Roman alphabet and they would understand it in virtually the same way. LTPB: You’ve been illustrating for a little while now, but Du iz Tak is only the second picture book you‘ve written. What lessons did you learn from Home (your author debut)? 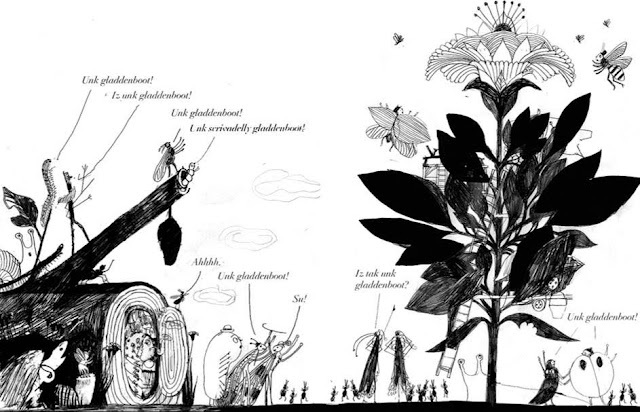 How have your illustrations evolved based on the story you're telling? Home was SO fun to illustrate. The most fun. For years I'd tried to come up with a picture book idea without ever hitting on anything I liked enough to follow through on. Eventually I gave up on the idea of writing a good story and decided to start with subject matter that I knew I would like to illustrate; to build a story around the art instead of vice versa. That was Home. Every painting was a joy to make because I wrote the book that I thought would be the most fun to illustrate. 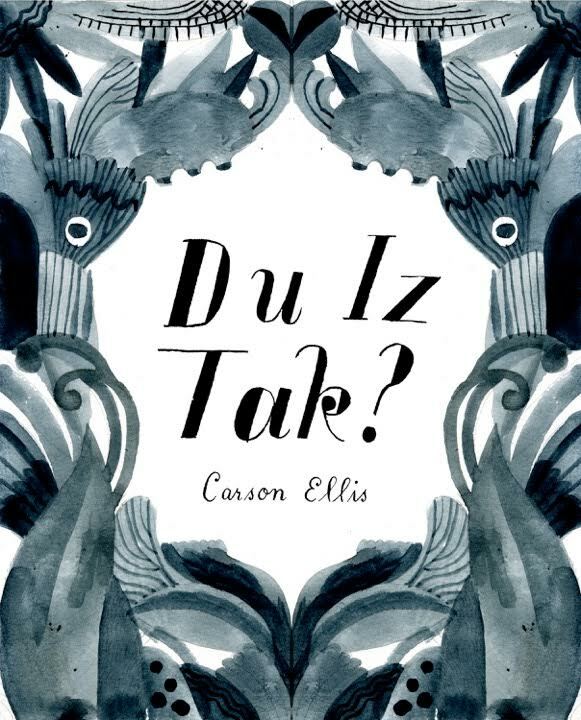 But not so with Du iz Tak?, which involved drawing the same tiny detailed characters over and over; the same little fort in various stages of decomposition spread after spread. It was frankly pretty grueling. I love illustration because it employs two totally disparate impulses at once: the impulse to let your imagination run wild and to create evocative art with abandon and the impulse to problem solve; to figure out how the art serves the thing it’s illustrating. It’s like solving a puzzle. I’m having the most fun and am the most gratified when those two things feel nicely balanced, as they were with Home. But sometimes a book calls for something else, as with Du iz Tak? 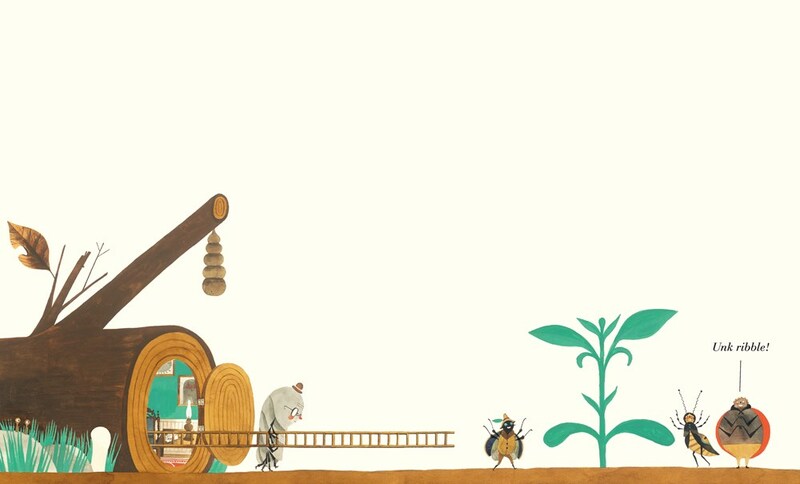 Initially a lot of creativity went into the art - when I was designing the characters and the fort and the blooming flower. But once that was done, I sat down at my drawing table and painted the same thing over and over, working on a light board so that the characters and the plant would align with the log and horizon line, which are the same throughout the book. I did that day in and day out for 6 months or so. It was technical in a way I wasn’t used to and honestly pretty boring. 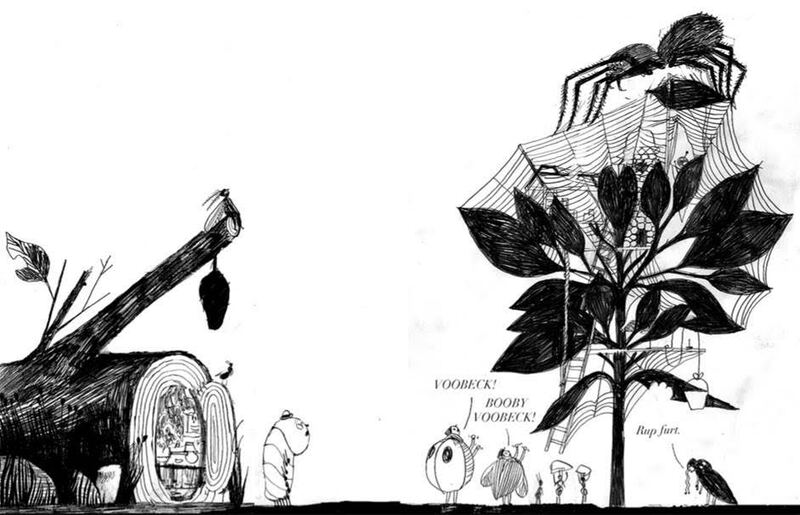 So illustrating Home gave me a clear idea of what kind of work makes me happiest, in the moment of making it. 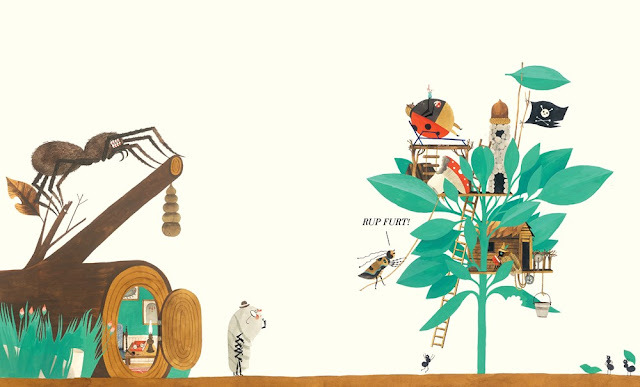 It showed me what a really lovely, organic, uncomplicated book illustration job feels like. Du iz Tak? showed me how hard this job can be if it doesn’t feel creative. That said, I knew while I was working on Du iz Tak? that I’d be proud of it when it was a book. I loved the idea of it throughout, so it also taught me that sometimes it’s worth taking on something that feels overly arduous and out of your area of expertise in the service of an idea you love. Mostly these days I use gouache and ink on watercolor paper. I used to use watercolor but switched to gouache when my illustrations became more painterly and less line-oriented. Gouache can do most of the things that watercolor can and lots of things that it can't. You can blend and layer colors on paper in a way that feels a little like paint on canvas to me. You can use bright, opaque colors, like red. It’s such a versatile, easy medium. I love it. I use a nib pen and brown ink to add details to paintings. I’ve been using a nib pen for all my pen and ink work for 15 years or so. It’s messy and time consuming - lots of dipping, lots of accidental ink blots and spatters. But I can’t seem to move away from it. I try often because it would be easier but there’s something about the uncontrollableness of it that I’m attached to. LTPB: What projects can we look forward to seeing next? 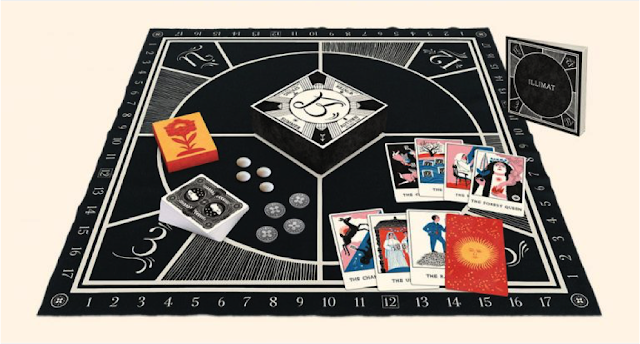 Colin and I also collaborated with a game designer named Keith Baker on a board game called Illimat that I’ve just finished up all the art for. There’s tons of art! A couple decks of cards, a board and some other components. It was a really fun project - nice to take a break from books for a bit and focus on something different and very graphic. And it’s fun to play too! 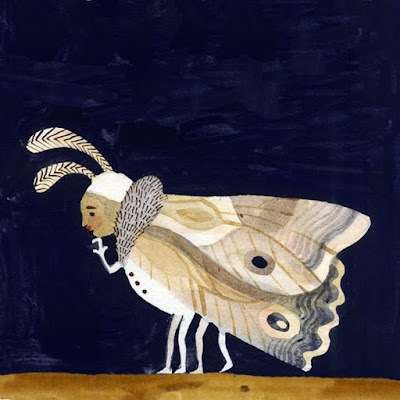 LTPB: If you could have one illustrator illustrate your picture book biography, who would it be? Oh, definitely Alice Provensen. She’s my favorite, and she does an especially brilliant job with picture book biographies. It was such a pleasure chatting with Carson about such a special book! Du iz Tak? publishes TODAY from Candlewick Press! 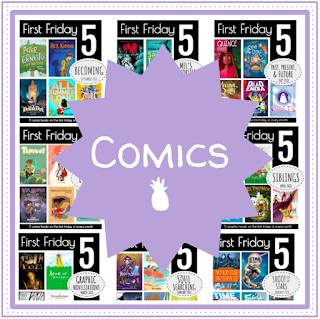 And speaking of Candlewick Press, they have a great series called "Five Questions (Plus One!)" 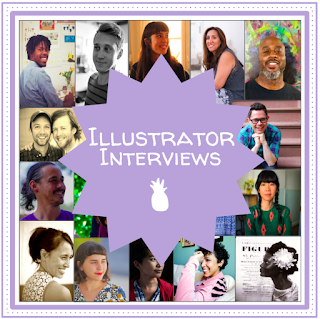 in which they interview their authors and illustrators. They recently interviewed Carson to see what her earliest memories of art are, what part of the book she's most proud of, and more. If you have a chance, check it out below! DU IZ TAK?. Copyright © 2016 by Carson Ellis. Reproduced by permission of the publisher, Candlewick Press, Somerville, MA.